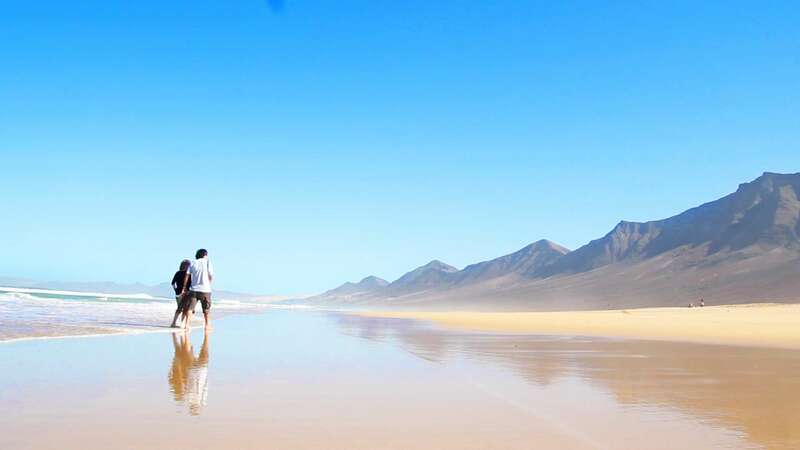 Fuerteventura offers much more than beaches for sunbathing. 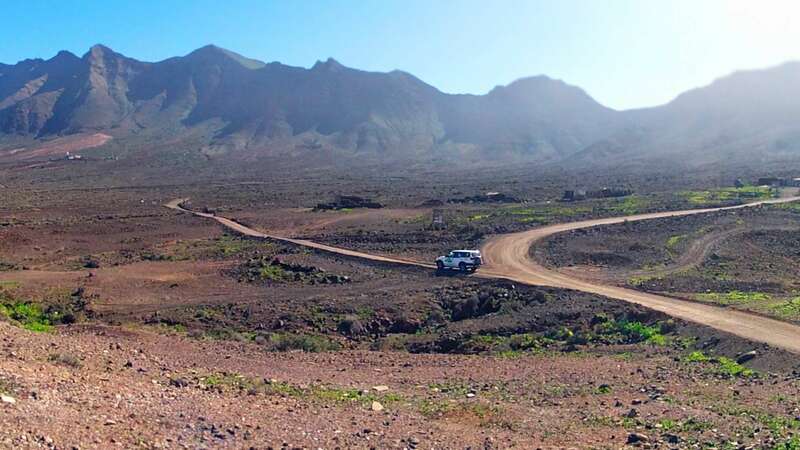 Tour the oldest of the Canary Islands in 4x4 and marvel at its deserts, cliffs, windmills, enchanted houses or magic mountains. Damiano is an Italian who came on holiday to Fuerteventura and eventually settled to live here. It can happen. The island enchants. Ever since, he has been exploring his new home. He knows every corner, legend, story and tradition. 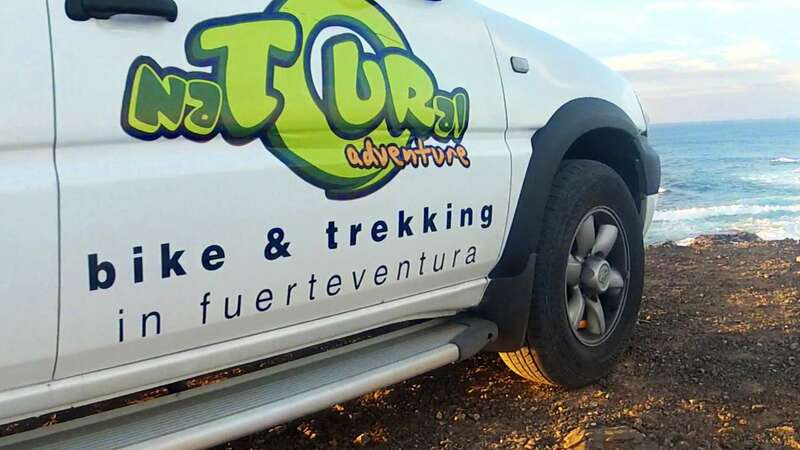 That is why he has become the perfect host for anyone who wants to learn all about Fuerteventura. The experience begins, of course, in Bahiazul. 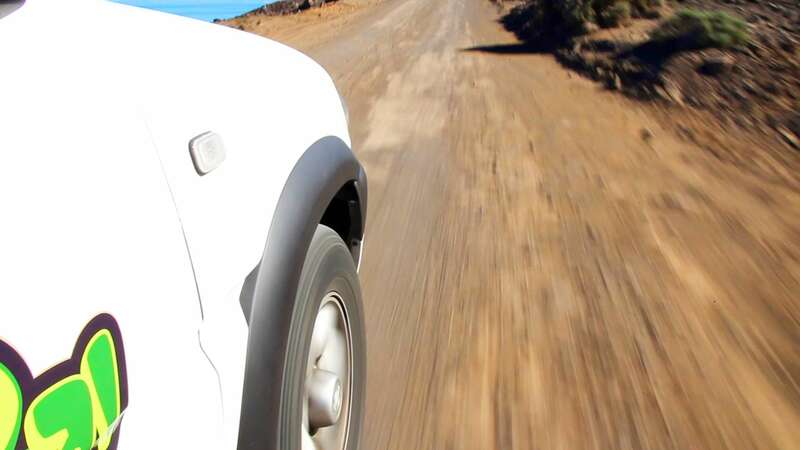 Damiano will pick you up in his 4x4 and you will leave towards Punta Jandía, in the south of the island. On the way you will see the old gofio mills in Villaverde, structures that look like they came straight out of Don Quixote. 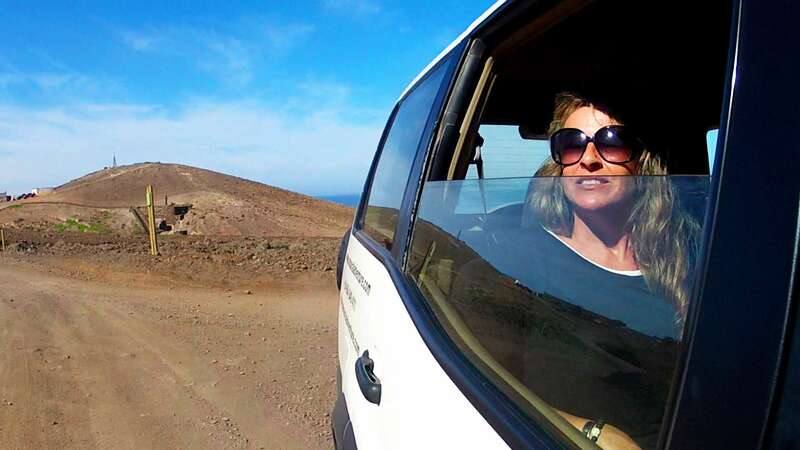 The views are unbeatable: a number of dormant ancient volcanoes. Tindaya Mountain stands out, a sacred place of worship for the ancient inhabitants of the island. In the burned mountain, you can find a sculpture in honour of the writer and philosopher Miguel de Unamuno. Along the way, you will see white villages with locals sitting on folding chairs in the shade, crafts markets, children on bikes, canteens and goats, many goats everywhere. 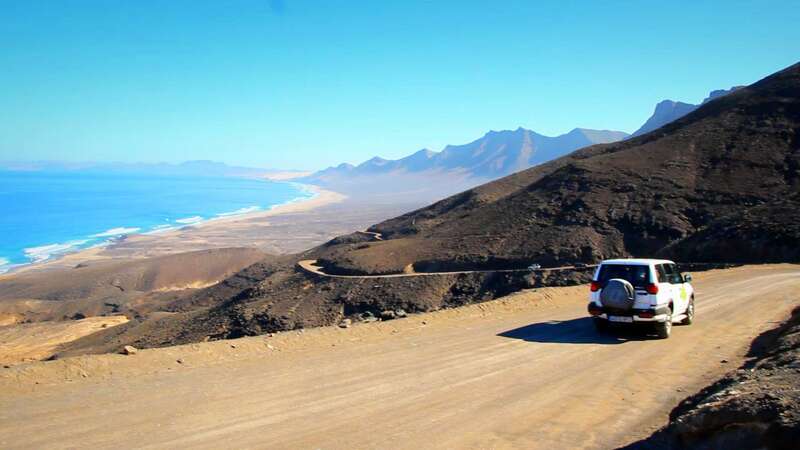 Then, Cofete and its spectacular cliffs will appear. There, you will find the Winter Villa, owned by a German engineer. Folk legends are told of a past that includes Nazi spies, wild parties and shady encounters. In the background, the beaches that won the 2013 Travellers’ Choice awards. And finally, the Punta Jandia lighthouse and its restaurant that specialises in fresh seafood and fish. Enjoy. The form contains the following errors. Please check the highlighted fields.